There are few things worse than driving along, minding your own business when — BAM! — you hit a giant pothole you somehow didn’t see. With potholes becoming such a consistent part of the driving experience, it can be difficult to avoid them — until now. Ford is introducing a brand-new technology that will help mitigate pothole damage — and hopefully keep you from feeling that unwelcome jarring sensation. The Ford Focus pothole detection technology senses when your Focus’s wheel falls into a pothole. When this occurs, it automatically adjusts the suspension to help eliminate the pothole’s impact on both your vehicle’s suspension and you — all within a single second. Ford tested the effectiveness of this technology at its Belgium test facility, putting it through the ringer with plenty of awful potholes and road hazards. This new technology will come as part of the Focus’s Continuously Controlled Damping system, so make sure you add this technology to your list when you purchase a new Focus. 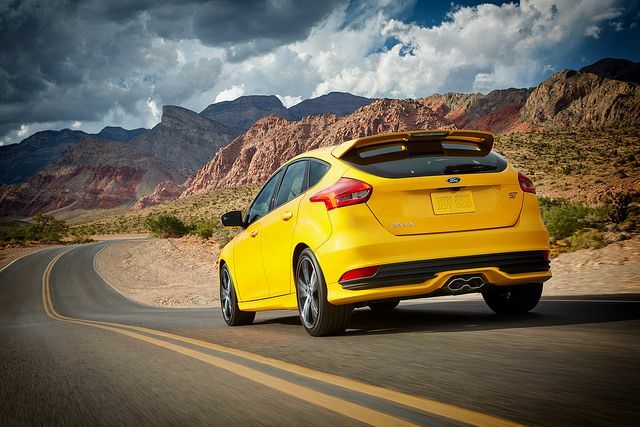 Stop by L&L Motor to test-drive a new Focus equipped with this innovative feature. Ford Driving Skills for Life is in its 13th year, taking its driving clinic all around the U.S, and to 34 other countries. 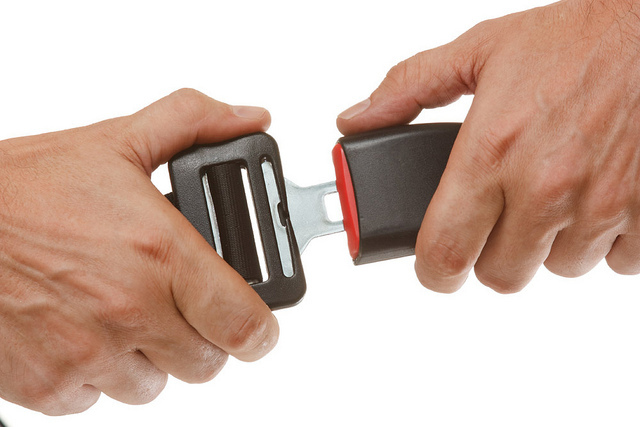 This program is intended to increase awareness of pedestrian safety, the dangers of drowsy driving, and the risks associated with not wearing your seat belt. 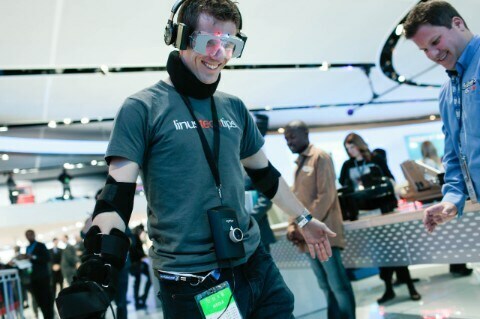 But this year, Ford Driving Skills for Life introduces the Drugged Driving Suit. The Drunk Driving Suit debuted in 2013, but for the first time, the program offers a Drugged Driving Suit, too. Those attending ride-and-drive events will wear both suits to show them just how impaired they can be when driving drunk or high. The suits give students the same effects as drugs and alcohol, like slow movement, reduced coordination, blurred vision, and difficulty with normal tasks. “Our new Drugged Driving Suit is intended to complement our Drunk Driving Suit, giving students a critical eye into the consequences of impaired driving,” said Jim Graham, manager of Ford Driving Skills for Life. This program offers crucial experience to make students, particularly teens, aware of the dangers of risky driving. Teens are still the highest victims of car crashes, but with programs like Ford’s, awareness is increased and lives can be saved. Fog and rain. Fall means hurricane season, and hurricane season means wonky weather across the country. Rain can be erratic and, at times, dramatic, bringing with it sheets of solid fog, especially in the morning. When you encounter heavy fog, avoid using your high beams; the light reflects of the moisture in the air and will only complicate your visibility further. Deer. Deer don’t seem to mind the hurricane-inspired weather of autumn; in fact, they find it rather romantic. Fall is mating and migrating season for deer in America, so keep your eyes peeled for deer as they bound into the road and across the freeways. Leaves. 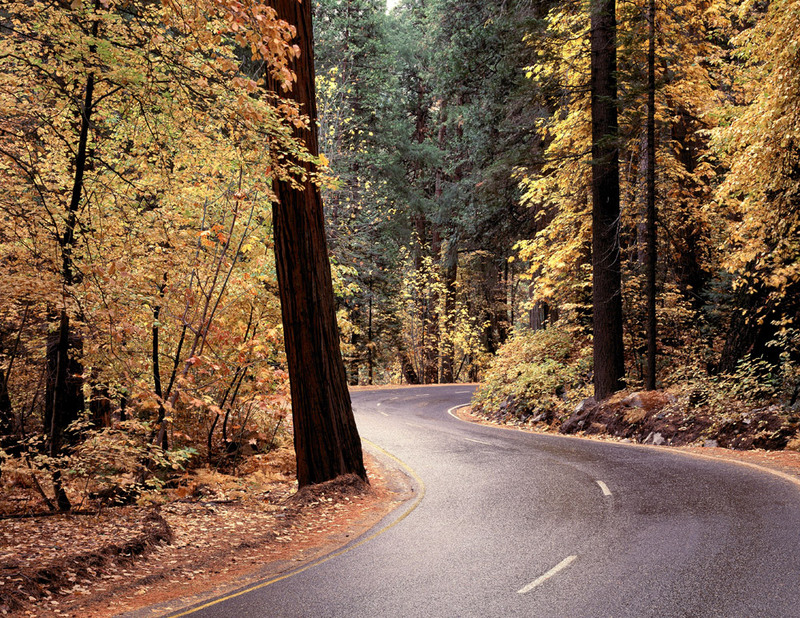 Fallen leaves, especially after those erratic rains, can make the roads extra slick. Avoid driving through patches of collected leaves on the road if possible. Also, keep your eyes on the road, and not on the beautiful, colorful scenery! Accidents happen when drivers are distracted by the beautiful sights of autumn all around; stay safe and pay attention to the road. Fall driving hazards may not be as vicious as those you could encounter in the winter, but they’re nothing to take lightly! Drive safe this fall. In addition to buckling up, Ford is also teaching young people about the dangers of drunk driving, and safe driving skills. Ford is making the roads safer not just by building better cars, but by also encouraging better driving. From July through early August, the automaker will be helping to teach more than 1,500 teens to learn key safe-driving skills at free camps in six states. 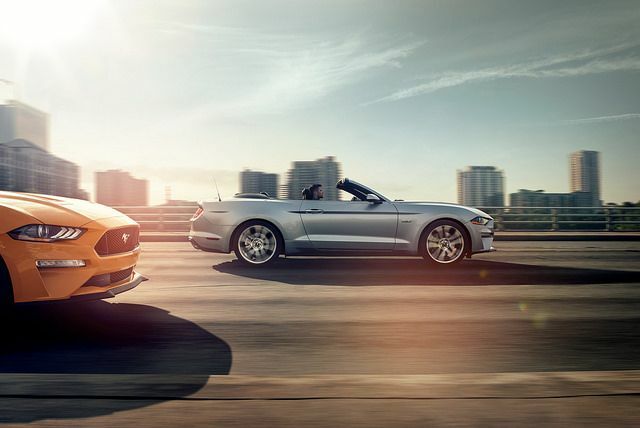 Advanced hands-on driver training will be held in North Dakota, South Dakota, Nebraska, Iowa, Wisconsin, and Wyoming, as part of the Ford Driving Skills for Life (DSFL) program. An estimated 1,500 teens will attend the camps, where they will learn the dangers of impaired driving by using a special suit and goggles that slow movement, blur vision, and reduce coordination—mimicking how it feels to be under the influence of alcohol or drugs. Parents are encouraged to participate with their teens at the camp, which will also cover vehicle handling, speed and space management, and hazard recognition.